Endurance athletes like marathon runners push their body to its physical limit. They run, sweat and exert themselves for many hours, often outdoors under the sun. For a runner, hydration is vital. Without proper hydration, these types of athletes run the risk of heat stroke and many other symptoms that occur as a result of overexertion. Why do heat illnesses occur? When a marathon runner competes, their core body temperature is elevated for extended periods of time. The body reacts by sweating to cool itself down. Fluid and electrolytes are lost through this process. Dehydration occurs as a result of this loss of fluids and electrolytes which increases the likelihood of developing a heat illness. Sports drinks versus IV therapy. Traditionally, runners have relied upon sports drinks to rehydrate during and after these events. The problem with this method is that when you are working out, blood flow to the stomach is redirected to the muscles which affects your ability to digest and absorb nutrients. On average only 50 to 60 percent of the fluids, vitamins, and minerals that you drink are absorbed by the body. With IV therapy, on the other hand, the body absorbs 100% of the fluids and nutrients delivered. Rehydration and the recovery process. In terms of recovery, the faster an endurance athlete can rehydrate after exertion the better. Rehydration allows the muscles to recover and alleviates symptoms like cramps, weakness, and headache. This is why IV therapy is such an ideal tool for marathon runners. At the end of an intense race, there’s no better way for an athlete to rehydrate and recover than with an IV drip. IV drips are increasingly popular at events like marathons and races for these reasons. Athletes can run a race, hook up to an IV, and feel the benefits of rehydration in under an hour. The simple truth is that after running a long race, it’s difficult to chug a bottle of water. An athlete might even throw up if they attempted to drink too much at once. But hooking up to an IV circumvents this issue and promotes speedy recovery. 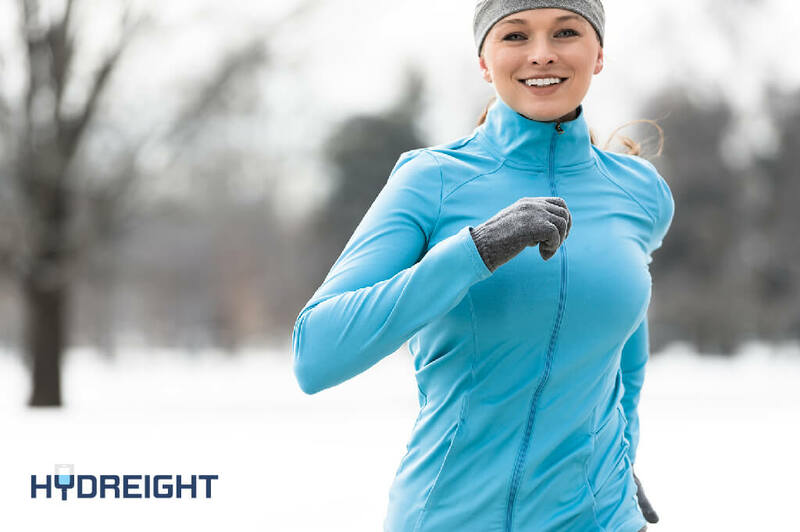 Hydreight’s mobile IV service has already aided in the recovery of marathon runners across the country. Get in touch by filling out the form below to discuss setting up an IV station at your next marathon event!